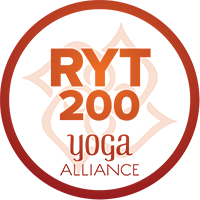 In 2017, I decided to take my passion and love for yoga and become a 200HR Registered Yoga Teacher. If you live in the Chicagoland area and would like to set up a private or group yoga session please email me for rates. Complimentary Beginner Yoga Class at L.L. Bean Oak Brook on Saturday, April 27th 9:00am-10:00am. Sign up here. Yoga + Vision Board Making Workshops at Joriki Showroom in Chicago in Sunday, April 28th at 10:30am. Purchase tickets here. More event planning is in the works… stay tuned!